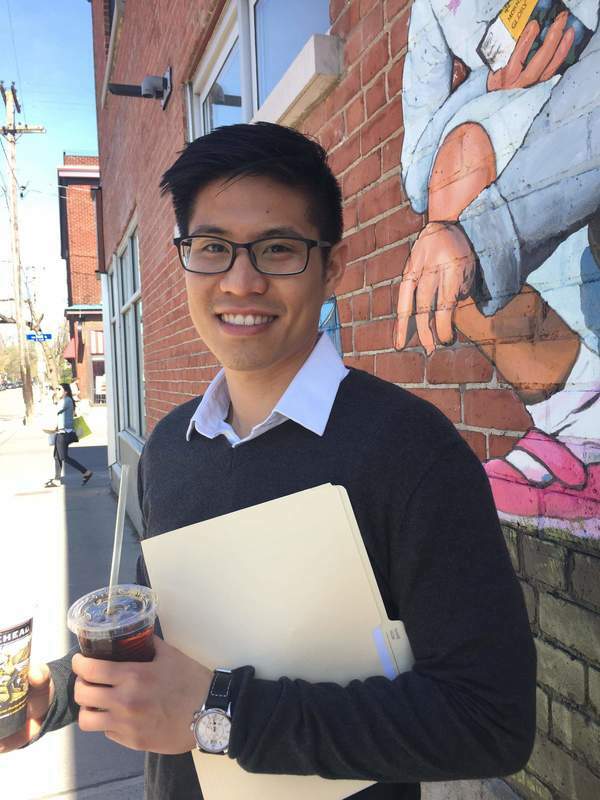 Kien was born and raised in Vietnam but had moved to Canada a while ago by himself for educational purpose. He completed high school in Hearst, Ontario and went to Ottawa to continue his journey. After fulfilling all the requirements of a Bachelor's degree in Health Sciences and Human Kinetics, Kien is now completing his Master’s degree specialized in Human Motor Control. His long-term objective is directing his research to the field of sports sciences. Kien strongly believes that sports can help people connect. Therefore, since being in Ottawa, he has been helping to make the Vietnamese community in Ottawa and Canada stronger as a member of Executive Committee of Vietnamese Soccer Association of Eastern Canada. This association’s annual event located in Ottawa and Montreal gathers hundreds of Vietnamese from many communities across Canada. Along with school, Kien spends most of his time volunteering and working at sport injury clinics to strengthen his knowledge and experience. He also likes to keep active by playing soccer, running, and discovering new places for his photography interest. Have a question for Kien?